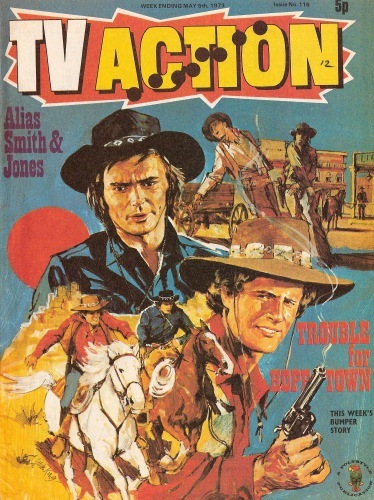 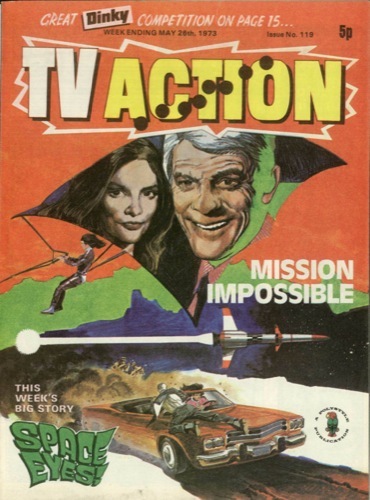 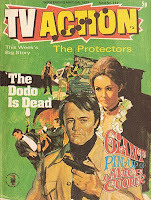 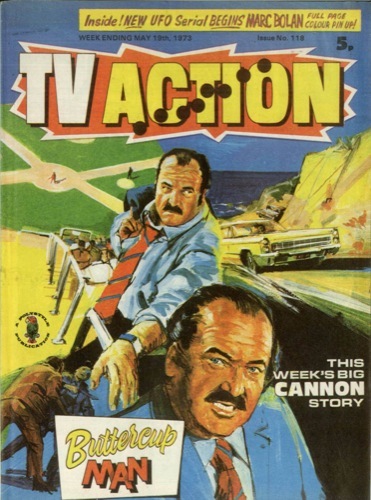 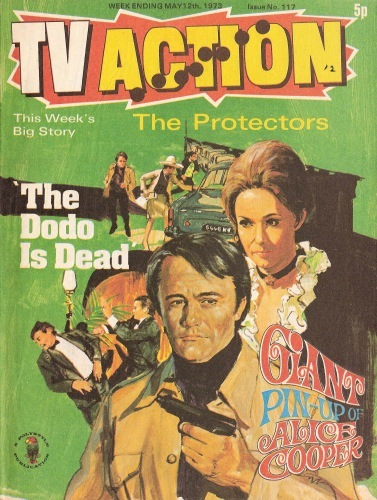 Exactly forty years ago this month, TV Action comic started a brand new The Doctor adventure, Back To The Sun, having been rested for a number of weeks. 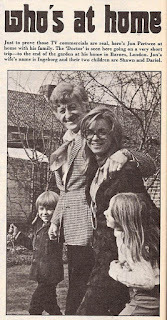 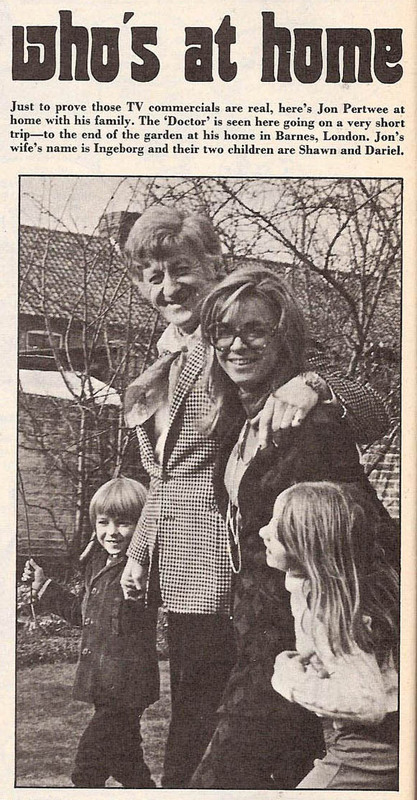 In issue 116, the TV Screen Scene page had a feature about Jon Pertwee’s home life with wife Ingeborg with children Shawn (Sean) and Dariel. 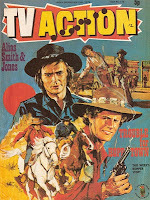 Just below this feature is news of the first three books in the Target novel series. 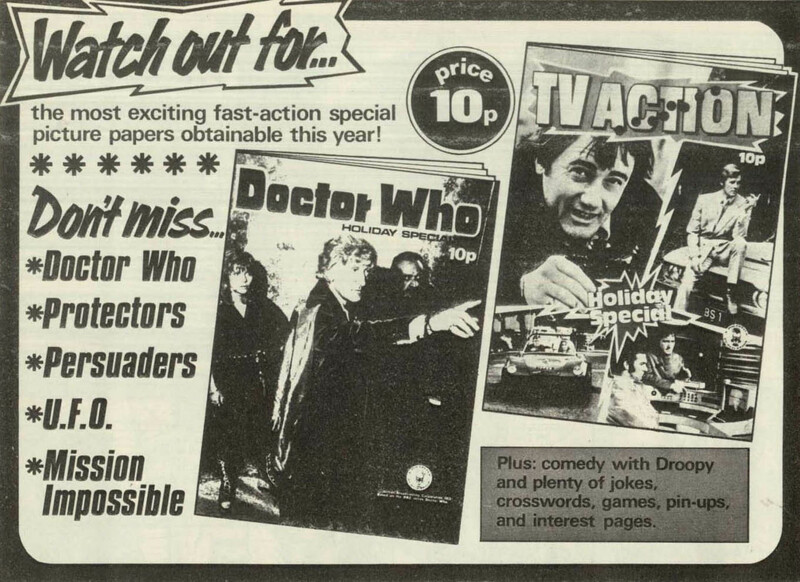 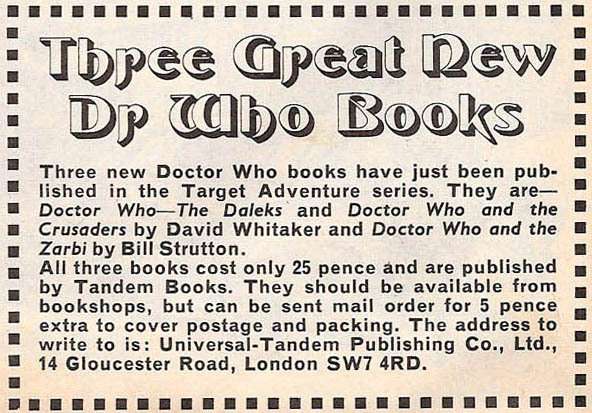 Issue 119 has a half page advert for the 1973 Doctor Who Holiday Special - price 10p!